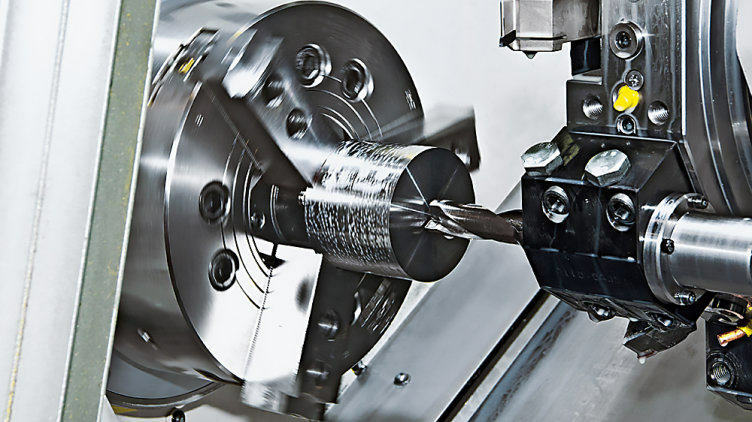 Performance, rapid tool change or traverse speed with high accuracy are all significant factors in the precision and productivity of a machine tool. The safety of man and machine plays a significant role, but must not obstruct the production process. What's needed, therefore, is a tailored safety concept with appropriate sensor, control and drive technology. As a technology leader in safe automation, we are constantly redefining safety and productivity for our customers. Individual, cost-optimised solutions for your machine tools are the result. You can rely on our complete package for the safety functions on your machine tool. Our solutions can be used on converting, separating or assembling machine tools. In the process we employ technologies that are established and certified worldwide. To provide an automation solution for your machine tool we offer a comprehensive portfolio ranging from safe sensor technology to control systems, operation and visualisation, through to drive technology. A comprehensive services portfolio such as risk analysis or verification of safety solutions complete the range. Find out more about safety solutions and concepts for all types of press.